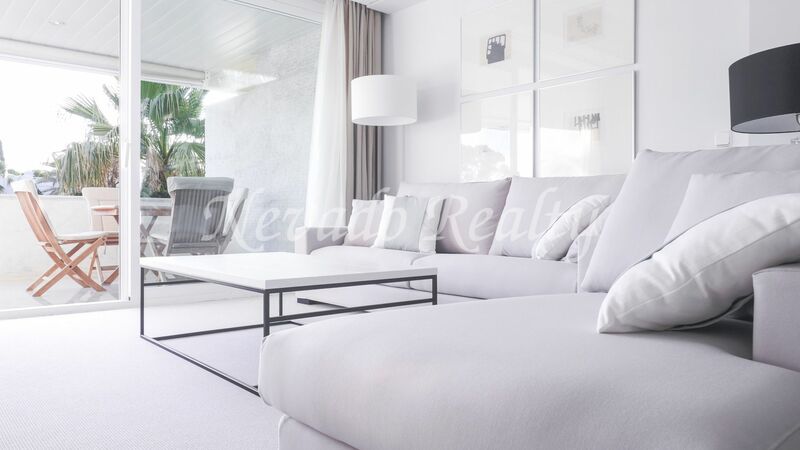 Luxury apartment for sale in Marina Mariola, an exclusive residential building closed next to the Meliá Don Pepe Hotel, consisting of 80 apartments located on the beachfront in Marbella with direct access to the promenade and the beach, with reception, security 24 hours, outdoor pool overlooking the sea, indoor heated pool, gym, sauna, Jacuzzi and large patio with tropical vegetation bordered by a beautiful artificial river. 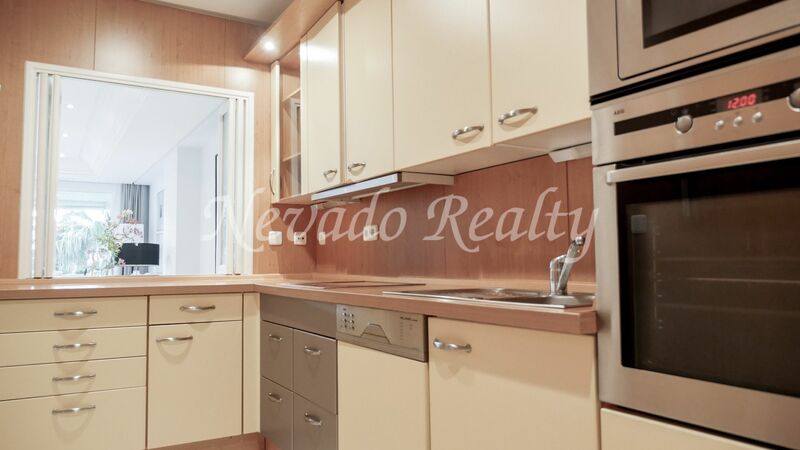 Located next to restaurants, beach bars, shops, services of all kinds in addition to the well-known cafe Cappuccino, being able to enjoy pleasant walks, spectacular sunsets without using the car. 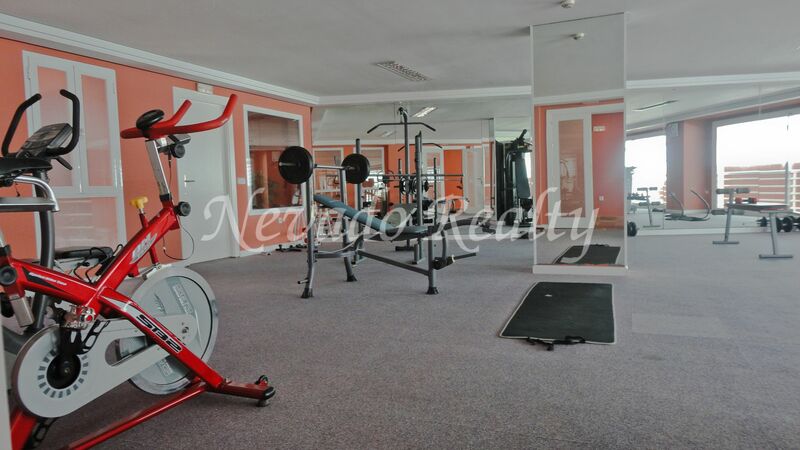 Includes 2 private parking spaces and a storage room in the underground garage of the building. 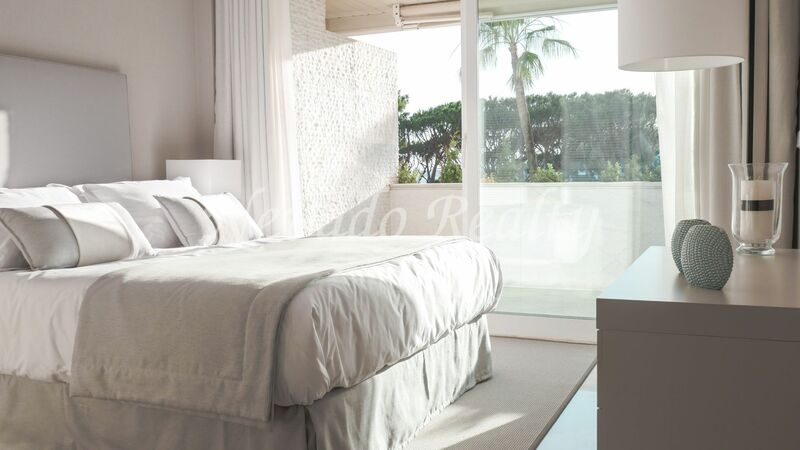 Consists of entrance, bright living/dining room with exit to the private terrace with side sea views, master bedroom with many wardrobes, en-suite bathroom with hydromassage bath and exit to the terrace; fully equipped kitchen with serving hatch to the living room; guest bedroom and independent bathroom. 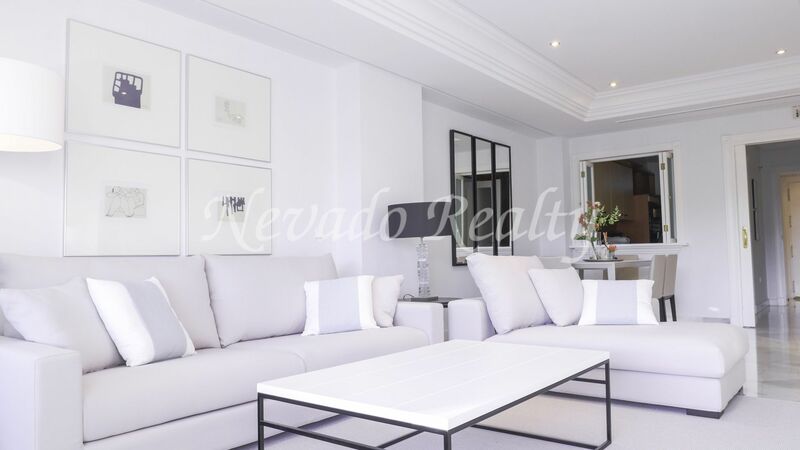 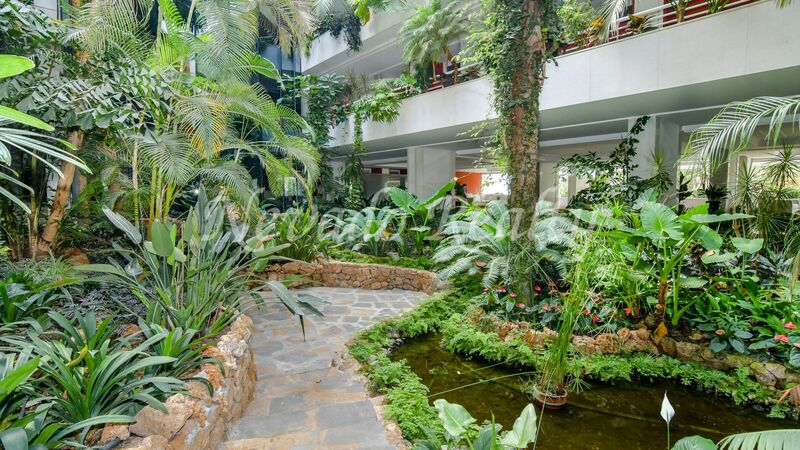 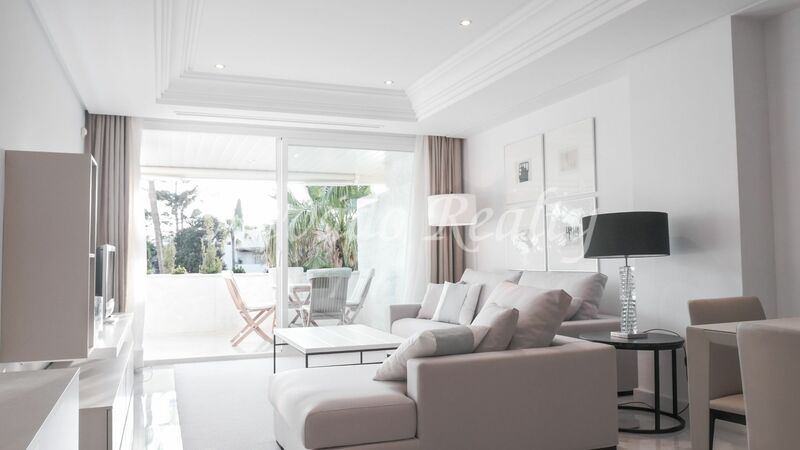 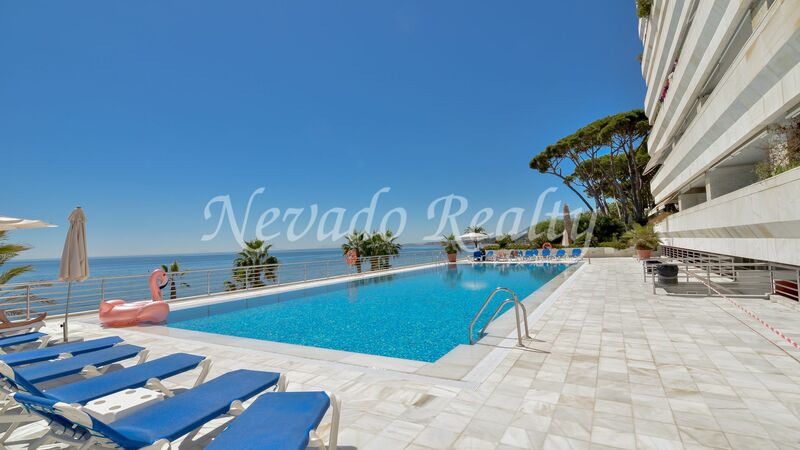 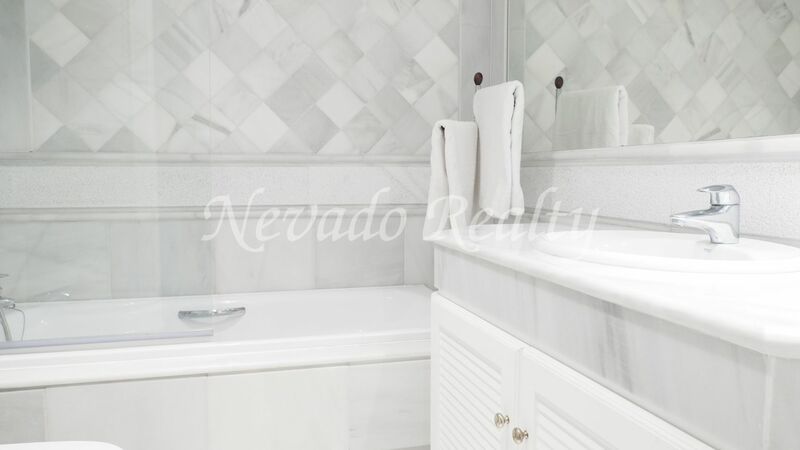 An apartment for sale in a well-known and sought after building with direct access to the promenade and the beach in addition to walking distance of all amenities and services. 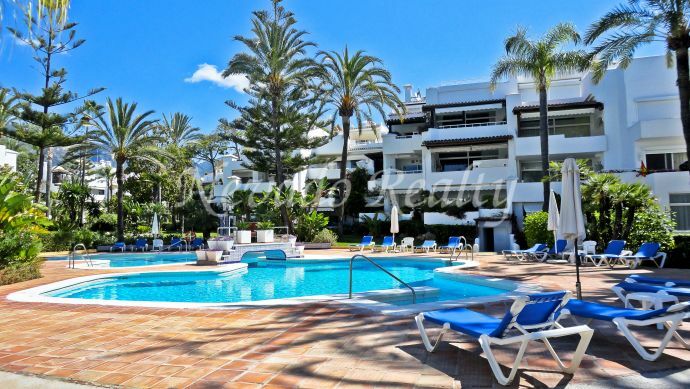 Please send me more information about ref 163-02679P, Apartment in Marina Mariola, Marbella Golden Mile Or similar properties.